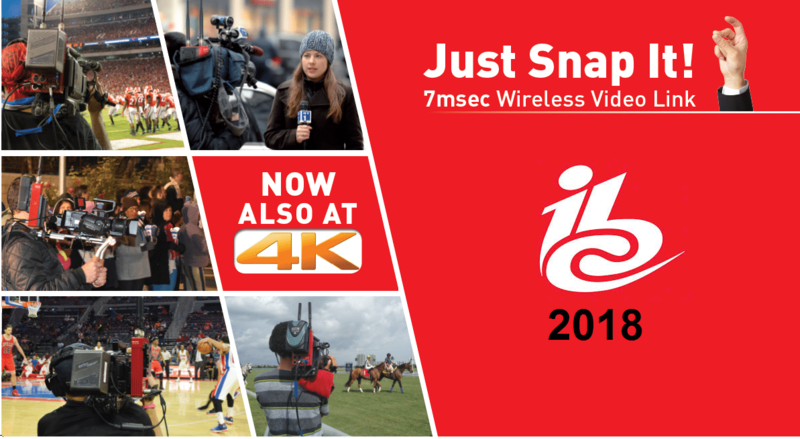 Are you going to be at the upcoming IBC 2018 in Amsterdam? If so, we would like to personally invite you to step into our Wireless Zone visit ABonAir in Hall 2, stand A58 and experience the future of wireless broadcast. The ABonAir Wireless Zone will be featured on 14-18 September, 2018. To enjoy your personal IBC DEMO, fill out the form below and let’s meet!